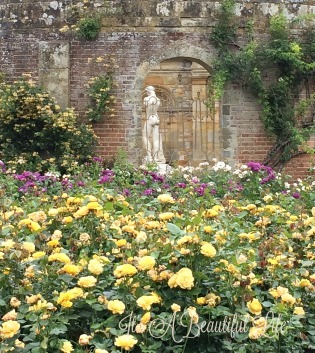 Hever Castle & Gardens. Talk about a romantic, fairy tale-like spot to visit. 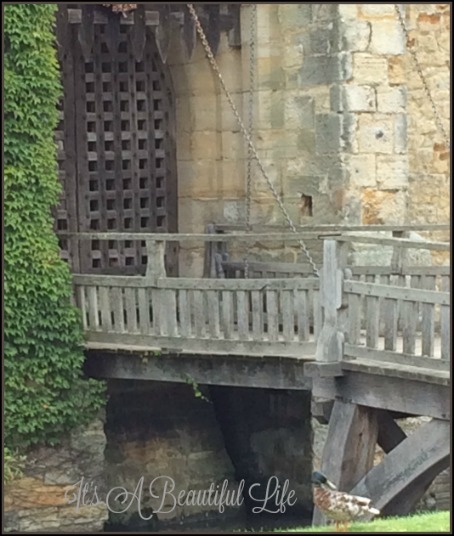 Dating back more than 700 years, Hever Castle used to be a medieval defensive castle, complete with gatehouse, water-filled moat, portcullis, AND drawbridge. See, I told you, it's fairy-tale stuff. 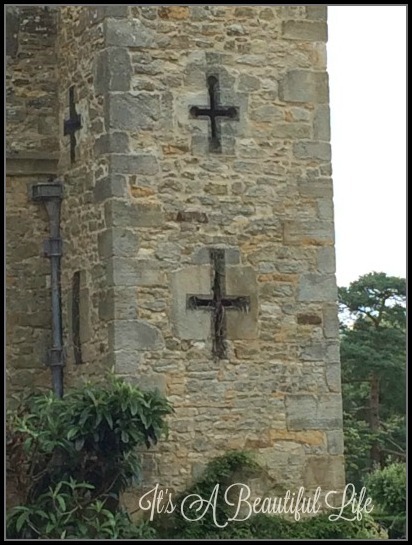 It's located in the village of Hever, Kent, 30 miles south-east of London, England. It began as a country house, built in the 13th century. From 1462 to 1539 it was the seat of the Boleyn, originally 'Bullen', family. 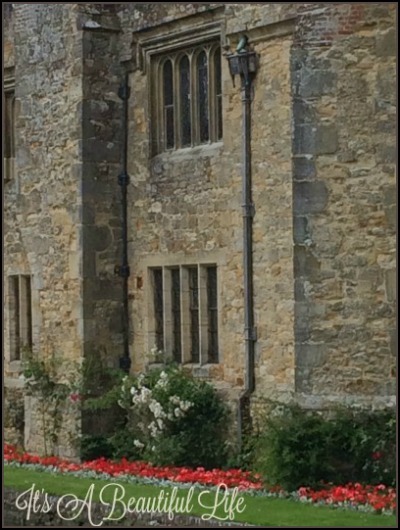 It was the childhood home of Anne Boleyn, the fated woman who would eventually become King Henry VIII's second wife. Did you all see Wolf Hall, the six-part television drama where 'Thomas Cromwell helps Henry VIII overcome opposition to his fervent desire to marry Anne Boleyn'? If you are interested, that drama will fill you in with all the details. That part is definitely not romantic; talk about Prince Charming turning into a big Toad! 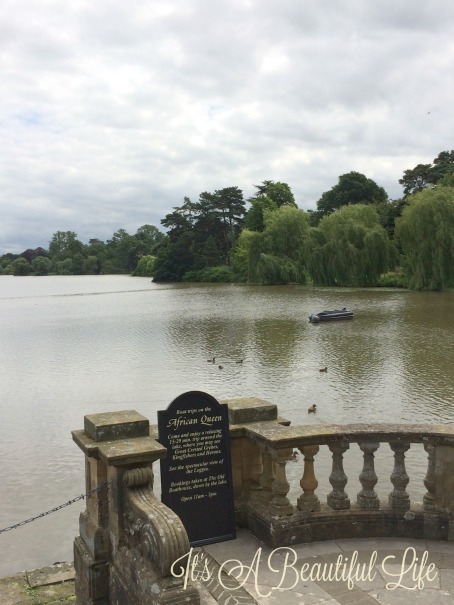 Hever Castle later passed into the ownership of Anne of Cleves, one of Henry's later wives. The nerve of him! Over the ensuing centuries the castle fell into decline, but in the early 20th century a wealthy American, William Waldorf Astor, bought it and used his fortune to restore the castle and turn it into a lavish family home. Spectacular gardens were designed, and what a person sees today when she comes to visit is the result of his amazing vision. Not to mention the hard work of around 1,800 men over the span of four years to bring the designs and plans into reality. 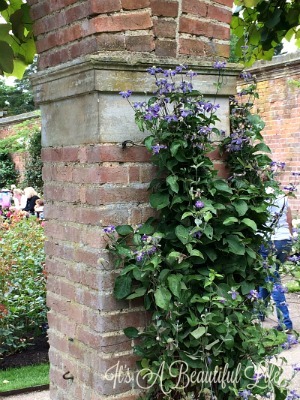 It's said that the garden is only now reaching its full maturity, all these decades later. I'm so glad to have seen it now. While we were here, taking in the grand gardens and beautiful vistas, I tried imagining Anne Boleyn running around and playing as a little girl. It wouldn't be long before she was a pawn used to further her father's ambitions. Can you imagine it, at the tender age of 13, she joined the household of Margaret of Austria in the Netherlands before she became maid-of-honour to King Henry VIII's sister, Mary Tudor. From there she became maid-of-honour to Queen Claude of France, where she lived for nearly seven years until she returned to England to be lady-in-waiting for Queen Catherine. 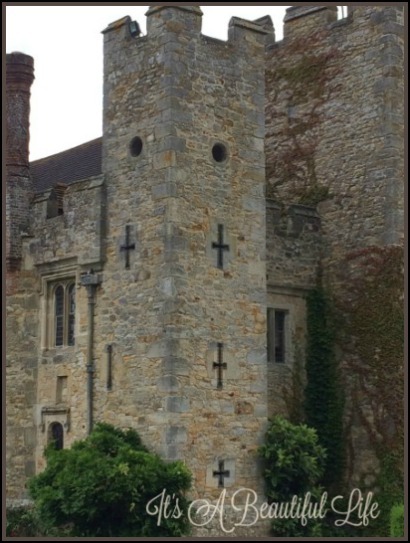 Henry by now desperate for a male heir, turned his attentions to Anne and visited her often at Hever. She was to have said to him, "Your wife I cannot be, because you have a Queen already. Your mistress I will not be," which in turn started the chain of events that is a well known part of English history. The day Rick and I visited, our tour only included the gardens. I was a little disappointed but there wasn't time for both the gardens and the castle. The gardens were quite spectacular, and in the end, I felt quite satisfied. So many beautiful spots to wistfully dream over. Before we go any further, I want to tell you about a short video I found online where Dame Judi Dench talks about her personal attachment to Hever Castle and how she visits it often. The video was a segment of the Visit Britain television campaign broadcast. I do encourage you to take 2-3 minutes to watch. The footage gives a wonderful overview and includes some sights I never captured with my own camera -- you'll see for yourself just how spectacular it all is. You will find the clip HERE. 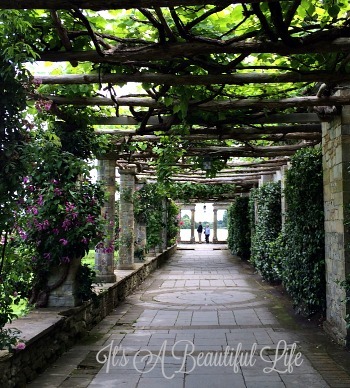 all seasons, and this is where we recharge our batteries: Hever Castle." 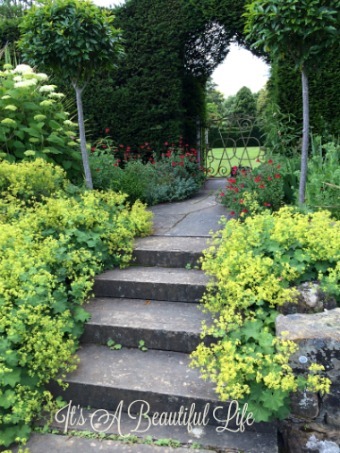 And, so it's time for a few photos of the gardens themselves. The pictures can never do them justice; one only captures tiny glimpses of it all. But I hope you will still enjoy what I did manage to get. It's so true. 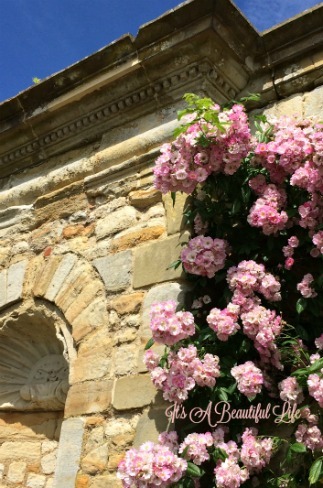 Roses and England do go together like tea and biscuits (also so very English). 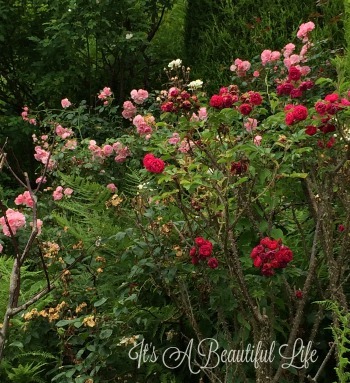 I could be seen so often bent over the roses stealing yet another whiff. Their fragrance ... well, I hope you can just imagine it because it's not transferable in camera yet. 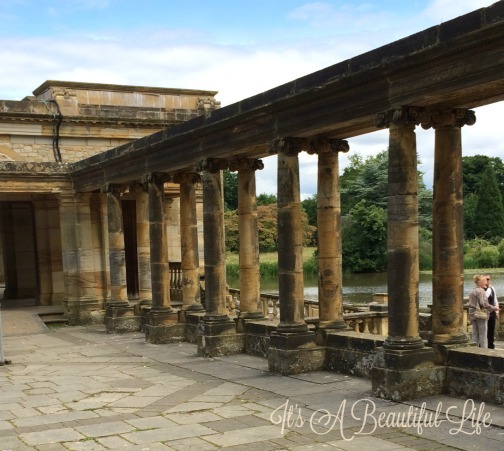 This area is called the Loggia and it is at the far end of the Italian Garden. It overlooks the 38-acre lake of which you catch a glimpse in the photos above and below. An interesting tidbit is that it took 800 men two years to dig that lake back in the early 1900's. That's a a lot of men digging a lot of dirt! But, oh! the view now! while ducks and swans swim calmly past. this one was moving on. 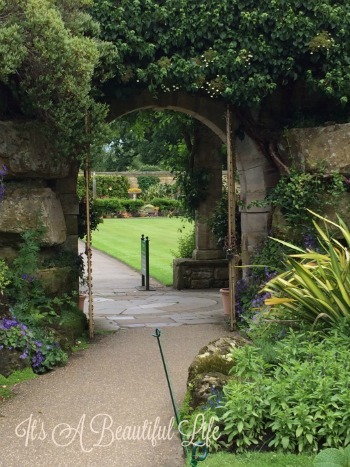 The photo above is from the Sunken Garden -- a walled garden within a garden. I did a small video, and though it's not the best, I hope it gives you an idea of what it looks like. 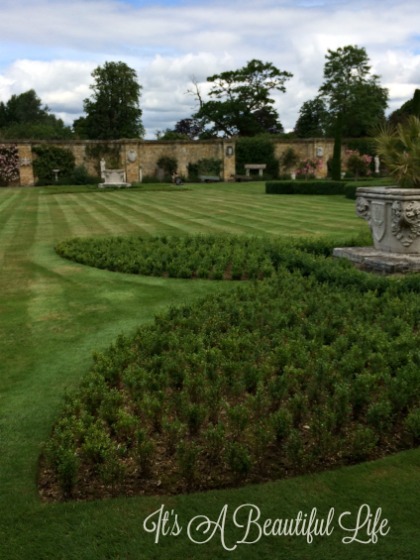 A person could sit in this garden, just relaxing or sharing a little chat with a friend, even reading a book. It's so pretty and peaceful (except when the planes fly overhead). 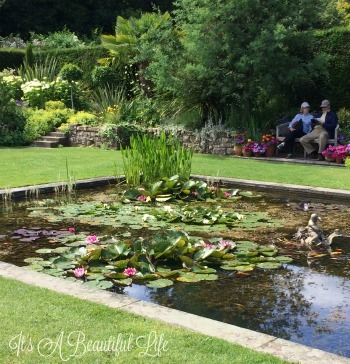 As you watch, you'll catch a glimpse of my hubby chatting with another member of our garden tour by the water lily pond. There ... our visit to Hever Castle. I can see why Judi Dench loves to come here. Wouldn't it be amazing to see it in the autumn, and what about the Spring, when the daffodils are breaking out everywhere. We have to go back! On that note, I'm off. 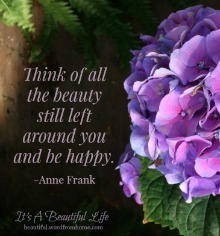 It's Friday afternoon.Time to go sit out in my own garden and enjoy the beauty of the afternoon breezes and sunshine. It may not look like Hever's but it's my little corner of God's green earth where many good memories happen too. It's so nice to see it again! I really enjoyed it here! You captured the views beautifully! Totally dream-like, its architecture and its gardens!...can't imagine actually being there!! thank-you for sharing. Yes, Michele, I did love this post. My comment was first. Say, you aren't trying to prove a point, are you? LOL! Oh duh! See I KNEW you would like it lol! What a lovely visit you had. 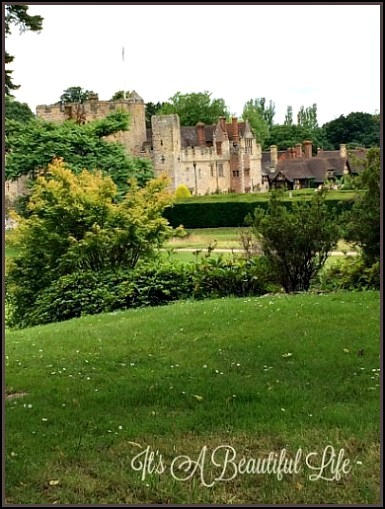 It is many years since I visited Hever, with my daughter when she was studying in London, but I have wonderful memories of it. This post is one of my favorites! 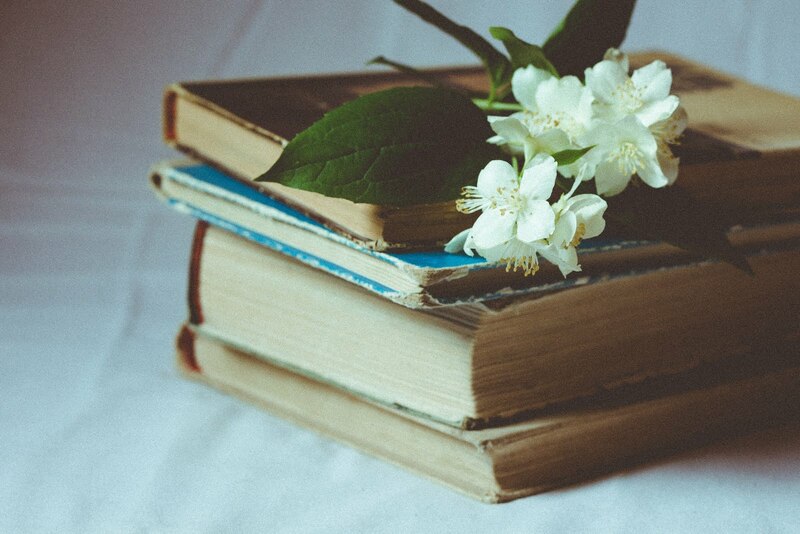 I love History, travel, roses, and the way you have put it all together. What a memorable trip. Thanks for sharing! What a lovely experience you had, Brenda! It is very much like a dream for those who have never been there. I believe many of us are fascinated with England and its history. King Henry and his many wives and how he did away with them because they didn't produce an heir. Poor ladies! 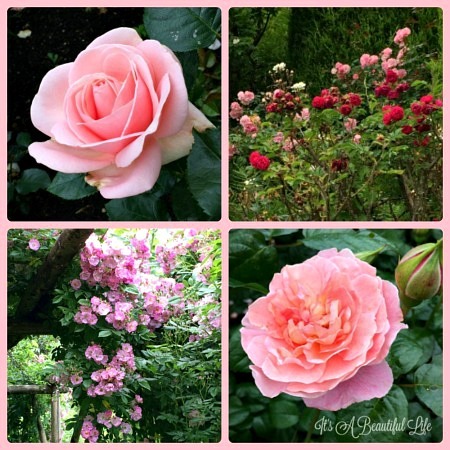 The gardens are spectacular and oh my, the roses! Your post was so enjoyable to read. Thank you for sharing and enjoy your memories of England and your weekend. Just beautiful Brenda! What a dream come true to visit this place. I was fascinated by the life of Henry VIII and his wives when I was young, and read many books about them. The roses are gorgeous. Can you imagine all the labor that went into restoring that place? How lovely this is, Brenda! 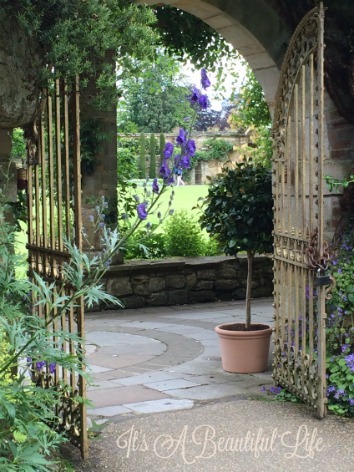 I've been seeing your posts pop up in my reader, but we've been away, and busy, and I wanted to take the time to really soak in your visit to England, so I'm beginning with this post and will work my way back. 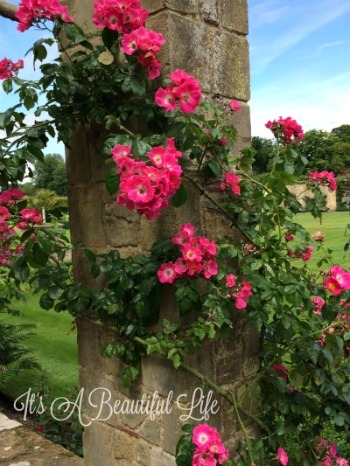 Your rose photos are gorgeous - I, too, was delighted by the roses that seem to flourish everywhere in England. Did you visit the Tower of London, where poor Queen Anne lost her head? 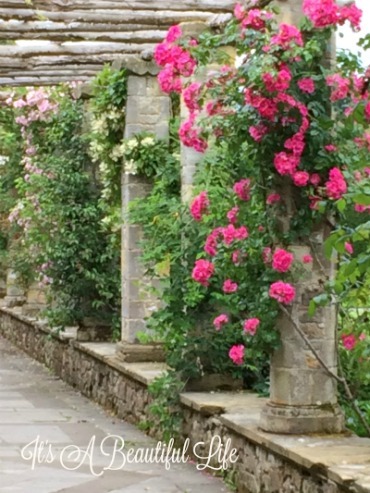 There is so much history everywhere - in Sudeley Castle some of Anne's handiwork is on display. It would be an interesting kind of tour to choose a particular person from history and visit all the sites (or as many as possible) that she was known to have spent time. 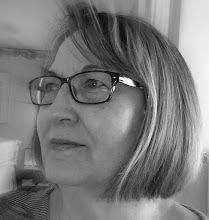 Judy Dench's video is wonderful. Her accent is so distinctive, warm and lovely on the ear. 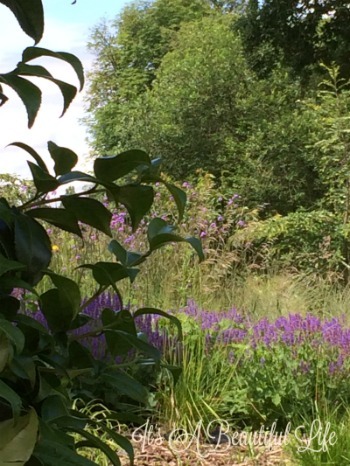 I liked what she said about going to the castle to recharge - the peaceful nature of these extensive gardens and the lake contribute much to easing away cares and worries. 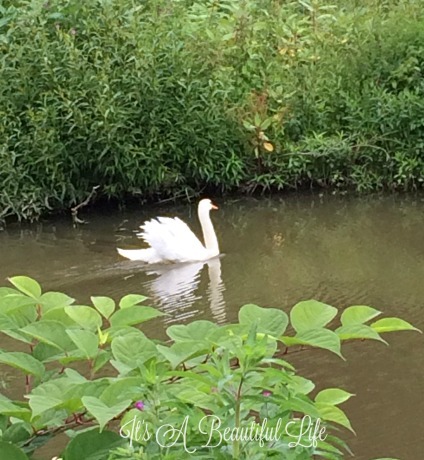 Having trouble leaving comments but wanted to try again to say...lovely post and photos! The UK is among my favorite places and I can never get enough...thank you. "...our tour only included the gardens"! From the video it looks like the gardens alone could engage one for several days, so I think you did very well. A great blessing for sure. Thank you, thank you Brenda, for your exquisite telling, of an exquisite place. 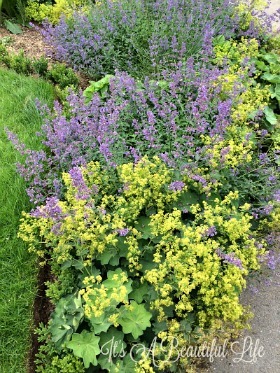 How lovely the gardens are. 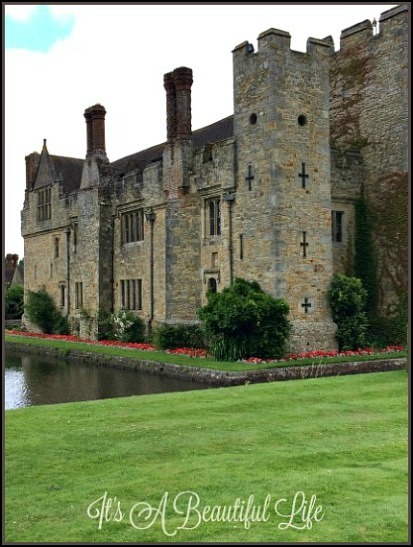 I hope to be going to England with a close friend in the spring, and Hever Castle will definitely be on our itinerary. At Last ... We're Home!